If you are in need of a wheelchair accessible house, look no further! Or maybe you do not need wheelchair accessible but are in need of a 3 bedroom, 1.5 bath house with attached garage and deck. In which case, quit looking again! This house also fills those needs! 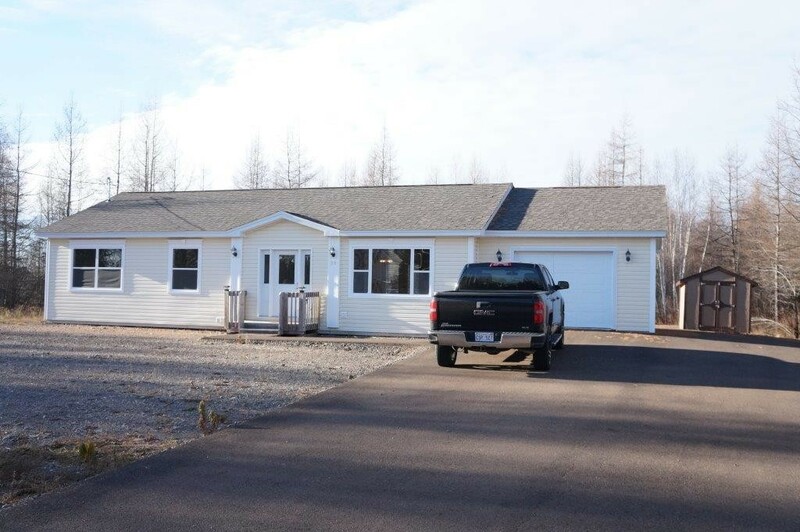 Regardless of what you are looking for, you are gonna love this nicely finished bungalow with hardwood throughout and a huge master ensuite with jet tub and massive tiled shower. The master bedroom is also equipped with a lift for an individuals in wheelchairs. The outside boasts a wheelchair accessible deck, storage shed and paved driveway. You can live here for only $800 month! Something you would not find in Fredericton.